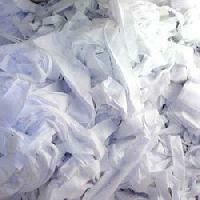 It is hosiery cutting waste or banian cutting waste used for cleaning purposes of machines. 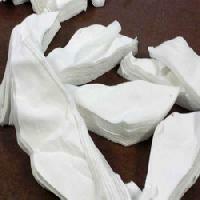 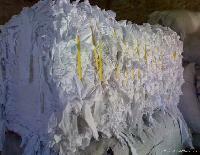 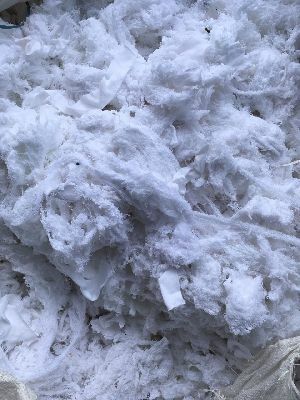 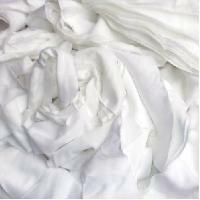 We offer white hosiery cutting waste. 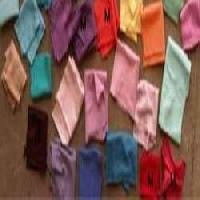 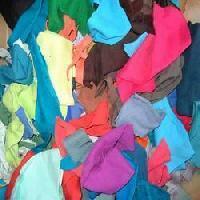 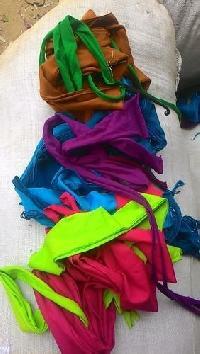 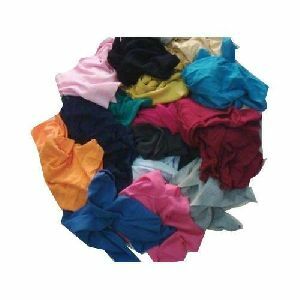 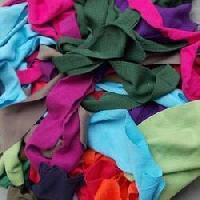 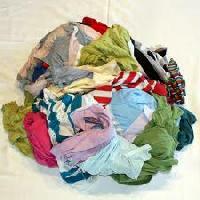 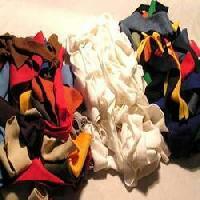 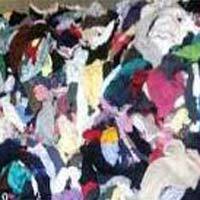 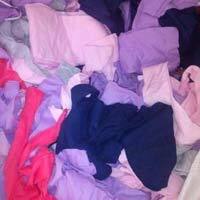 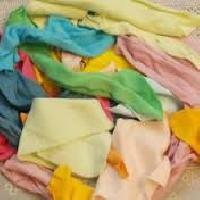 We are offering colour hosiery cloth waste is use for machine cleaning purpose. 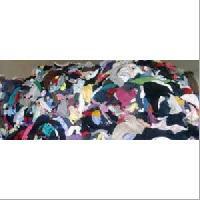 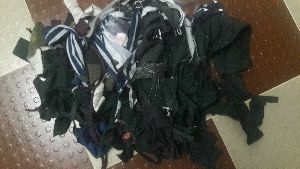 We are involved in offering a wide range of hosiery color cleaning waste to our most valued clients. 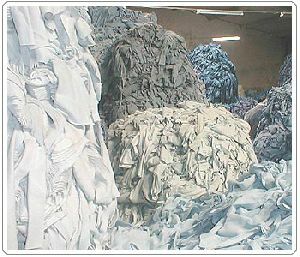 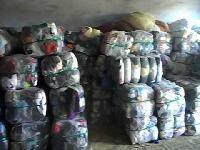 Our range of hosiery color cleaning waste is widely appreciated by our clients which are situated all round the nation. 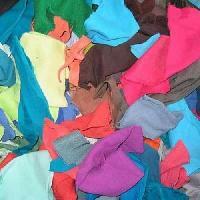 We offer our range of hosiery color cleaning waste at most affordable prices. 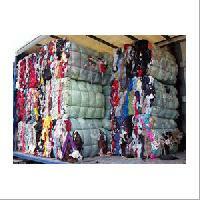 Specifications This material is used by Open End Spinning Mills for making individual Colour Yarn. 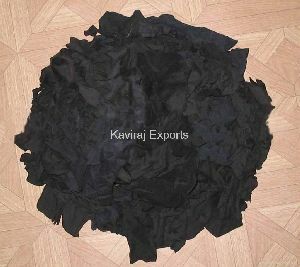 Used for cleaning purposes , helps in cleaning of Color sensitive products.